The Level 2 Certificate in Preparing to Work in Adult Social Care is designed for individuals who have a desire to work in Adult Social Care or who want to acquire more knowledge about the sector. The course provides learners with an understanding of what it takes to work in health and social care and the responsibilities of a health and social care worker. The course will introduce learners to the basic fundamentals of caring and preparation in adult social care. The course will cover key features such as equality, diversion and inclusion, duty of care and safeguarding. The course will increase the confidence and knowledge in learners enabling them to seek employment in social and healthcare environments. The Level 2 Certificate in Preparing to Work in Adult Social Care will give learners access to a wide range of areas such as personal development, communication, and health and safety. It is a great learning course for individuals who want to understand the concept behind preparing for work in this field and want to enhance their skills and knowledge of their job role. Learn the role and responsibilities of a Care Worker and how to perform the job role to the best of their ability. Learn good practices in adult social care roles. Understand why diversity and inclusion are important in such settings. Learn how to recognise signs of alleged abuse and respond to them accordingly. Understand the duty of care and how to support certain challenges. Learn person-centered approach in your job role. Understand confidentiality in your job role as an adult social care worker. Provide a safe environment for people in your care. 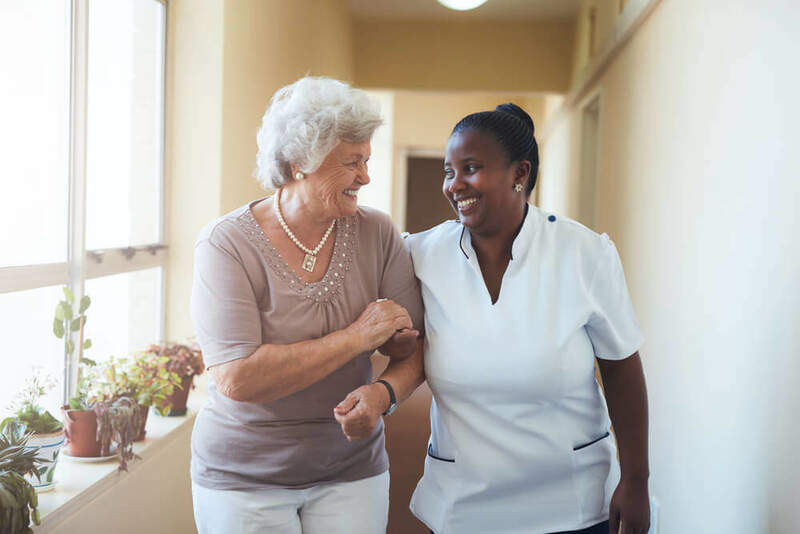 The course is aimed at individuals who want to have a career as Senior Healthcare Workers, Support Workers, Community-Based Senior Care Assistants, Social Care Workers and Care Worker. Additionally, £179 is charged for your assessment and certificate. You need to pay this when you are submitting your assessments only (It is not required to pay initially when you are registering). This payment can be paid in installments when you are submitting your assessments. Those who successfully complete the course will be awarded the Level 2 Certificate in Preparing to Work in Adult Social Care Certificate. It will make you valuable to employers, and your motivation at gaining new skills will be recognised. Once you successfully complete the Level 2 Certificate in Preparing to Work in Adult Social Care you will gain an accredited qualification that will prepare you to go further in your study of adult social care. You could go on to study the Level 3 Certificate in Preparing to Work in Adult Social Care or the Level 2 Diploma in Health and Social Care. The average UK salary per annum is according to https://www.payscale.com. The qualification is suitable for individuals who want to work under the direction of a teacher.